The Embrace Wellness Spa Package Includes a 90 Minute Massage + 60 Minute Facial + Body Polish + Essential Manicure & Pedicure. Includes a complimentary lunch. Give just the right gift, print now! 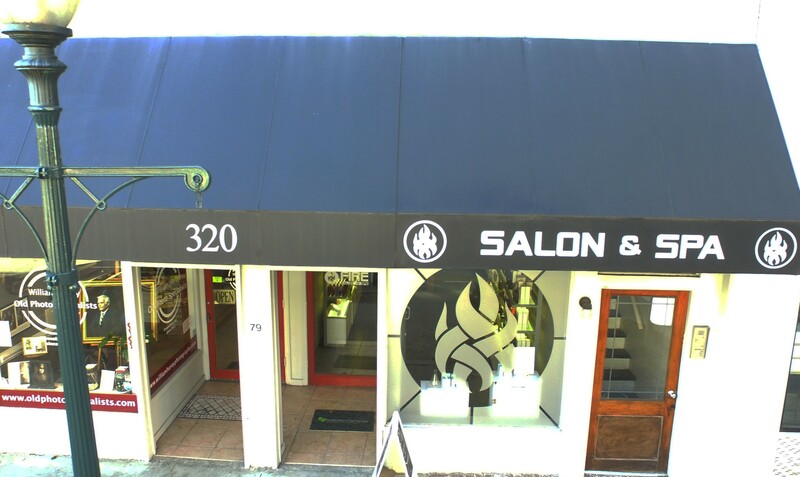 At Fire Salon and Spa, your service is customized to fit your beauty and wellness needs. Our staff is highly trained in all salon and spa services from hair design to facials and massage. We now have two locations serving you. © Copyright 2013 by Ignite Incorporated. All rights reserved.